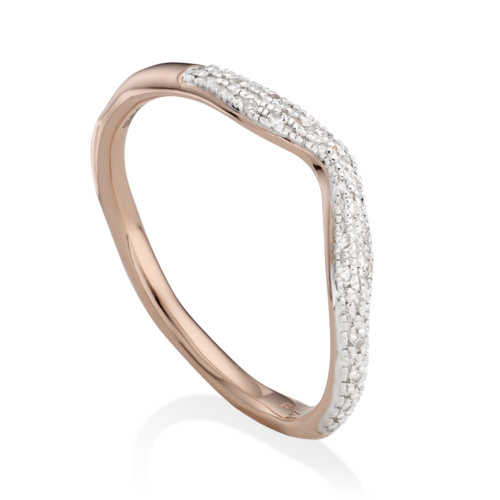 Taking inspiration from waves and soft edges the 18ct Rose Gold Vermeil on Sterling Silver Riva Diamond Wave Triple Band ring is a show-stopping addition to your jewellery collection. 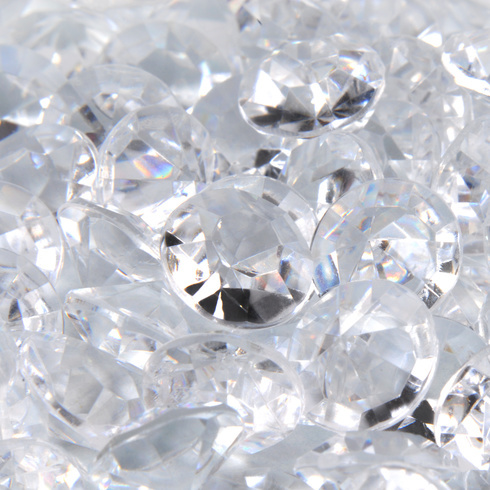 Measuring 2mm to 2.5mm at varying points across the band and with a total width of 10.5 mm, the ring is set with sparkling pave diamonds totalling 0.144 carats. 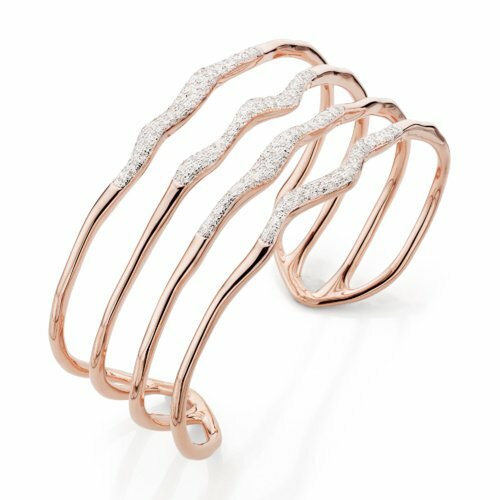 Style with the Riva Diamond Hero Cuff for an elevated look.